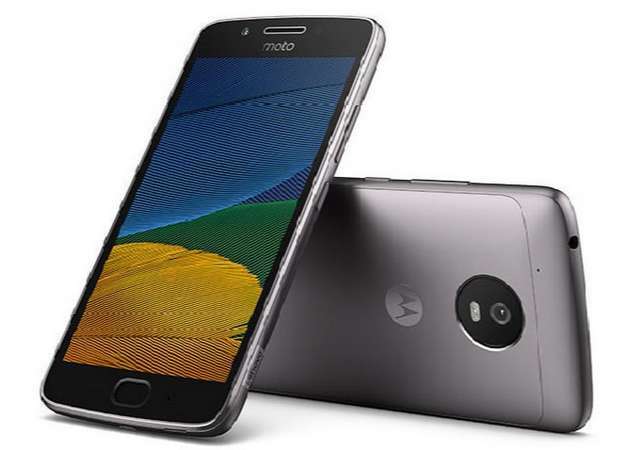 Motorola (or should we say Lenovo) has launched two new Moto smartphones that has been severally rumoured in the past few weeks, we are talking about the Moto G5 and Moto G5 Plus ofcourse. Both looks identical on the outside and has same design, the G5 Plus larger 5.2-inch display however makes it distinguishable from G5 which comes with a 5.0-inch display, both displays boating full-HD (1920x1080) resolution. Like their predecessors, the phones body are nano-coated to repel water. The Moto G5 packs a Snapdragon 430 chipset; sports 13MP and 5MP cameras, and is fuelled by a 2,800mAh battery, while the G5 Plus is powered by a more powerful Snapdragon 625 chipset; sports 12MP and 5MP cameras, and is backed by a 3,000mAh battery. Both smartphones runs Android 7.0 Nougat out-of-the-box and comes equipped with fingerprint sensor beneath the home button. The Moto G5 comes with a starting price of €199 (US$210) for 2GB RAM with 32GB storage version; while the Moto G5 Plus is priced at €218 (US$225) for 2GB RAM with 32GB storage version and €279 (US$294) for 3GB RAM with 32GB storage version. Both will be available from March in Europe, Asia Pacific, North America, Latin America and other selected regions.